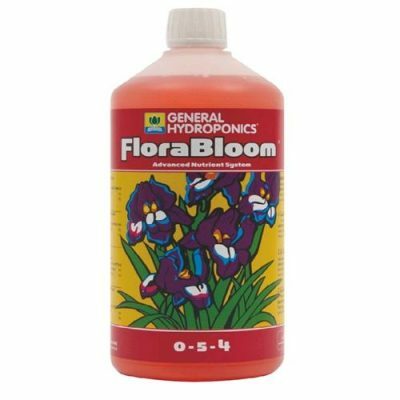 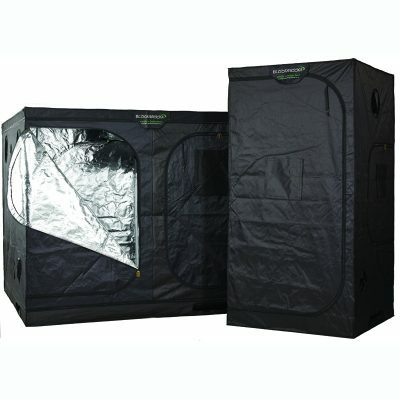 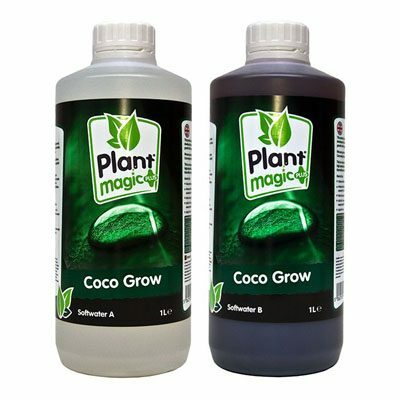 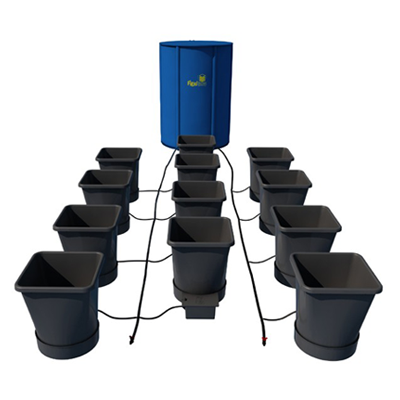 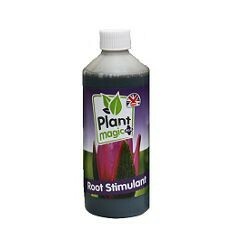 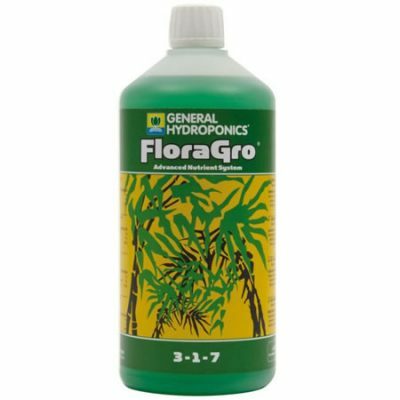 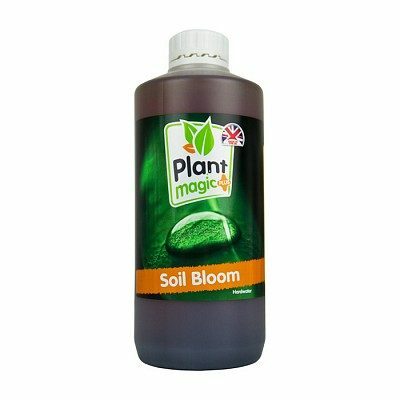 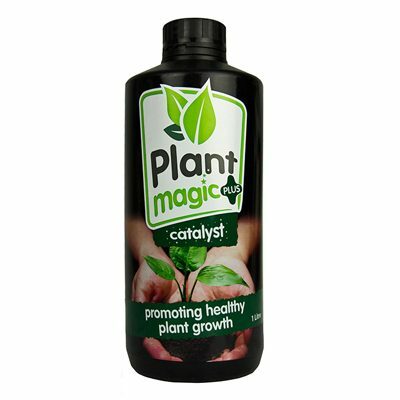 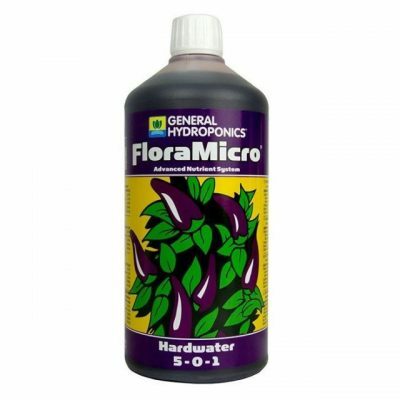 Plant Magic Pure Clean prevents salt build-up to keep hydroponic systems working effectively and to maintain root zone health. 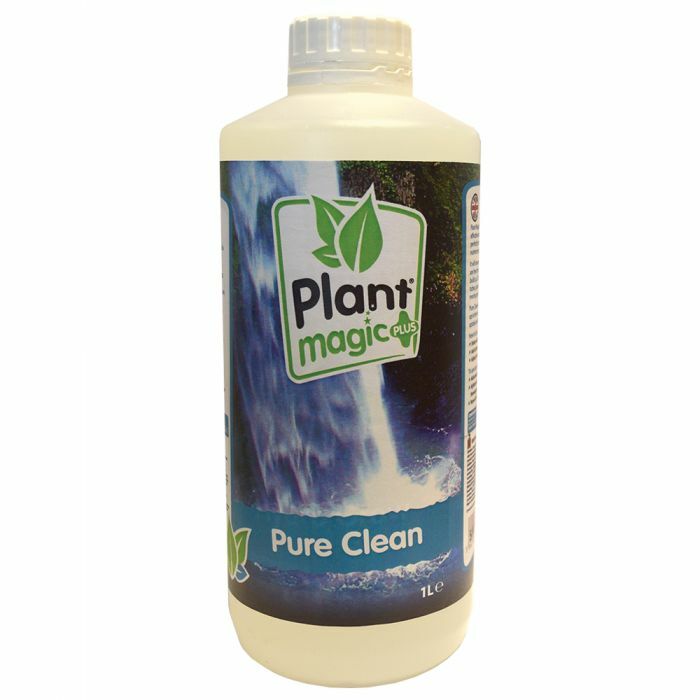 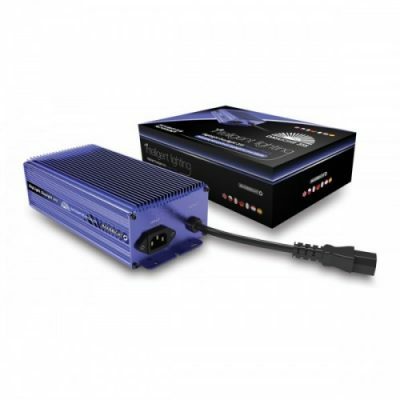 Plant Magic Pure Clean removes salt deposits to keeps pumps, parts and tanks in perfect working order and to improve plant health. 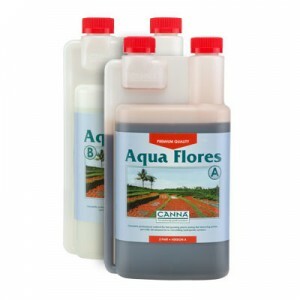 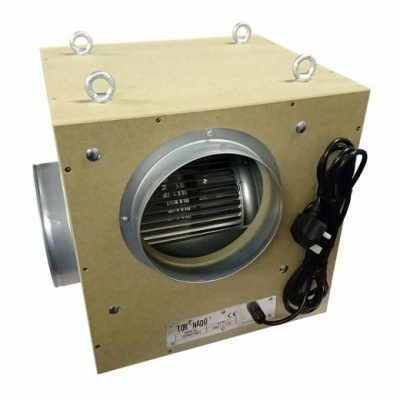 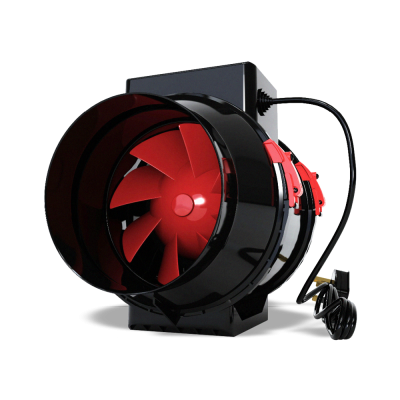 Agitate tank/reservoir to mix in thoroughly, measure pH.